Garden Theory: "Made with love" beats any of the alternatives. "Made with love" beats any of the alternatives. My boy Jonah is having a birthday party today. 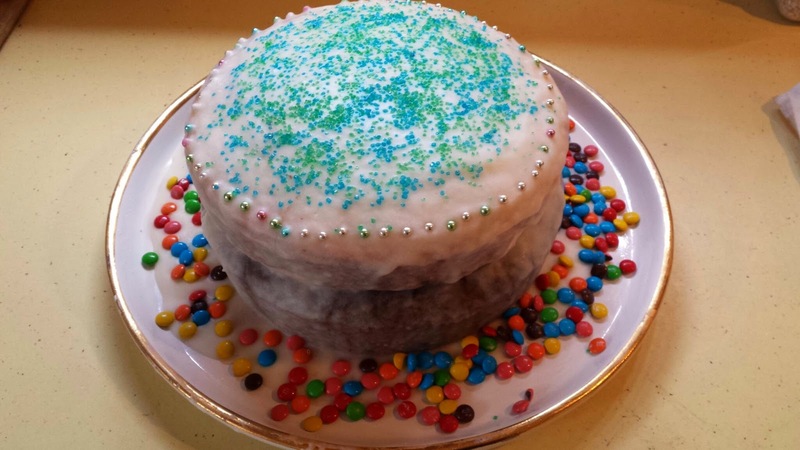 Instead of buying a cake, his sister agreed to make one. My mother would be proud - it beats any of the alternatives.